Candle in the Tomb: The Wrath of Time is a mystery drama based on Tianxia Bachang’s novel series of the same name, and focuses on the generation of robbers before Hu Bayi (played by Jin Dong, Chen Kun, Mark Chao etc. in various adaptions). 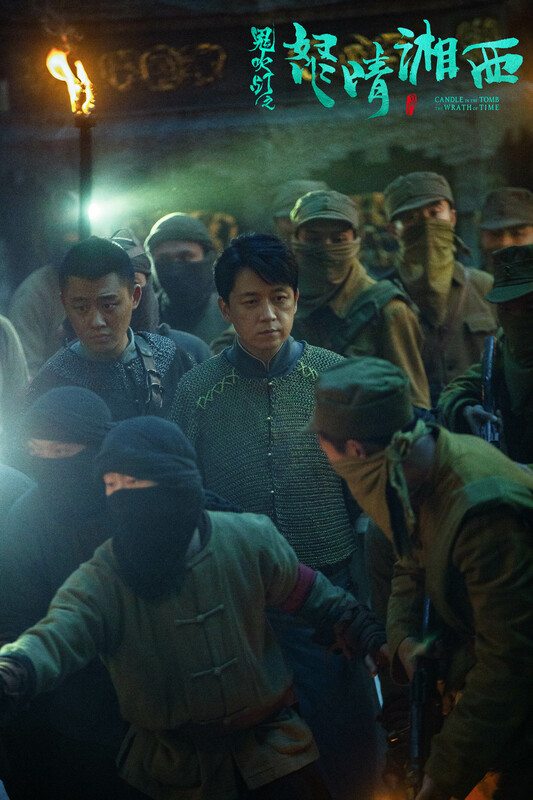 The team is led by grave robber Chen Yulou (Pan Yueming) and includes his right-hand-woman Miss Hong (Xin Zhilei) and Zhe Gushao (Gao Weiguang), the last descendant of the Banshan Clan who wants to find a magical pearl that can free his clan from a deadly curse. Candle in the Tomb: The Wrath of Time has released a dark and stylish new trailer, and my anticipation for this show just skyrocketed. 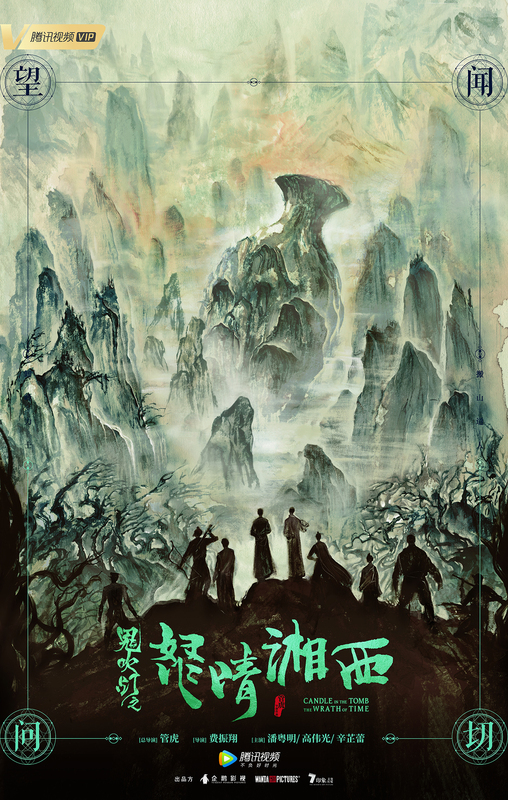 Based on the seventh book in Tianxia Bachang’s Ghost Blows out the Light novel series, The Wrath of Time 鬼吹灯之怒晴湘西 stars Pan Yueming (Day & Night) as Chen Yulou, a grave robber who decides to explore the Yuan Dynasty tombs in Xiangxi.